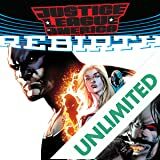 Cyborg is a member of the Justice League. He is one of Earth’s greatest heroes. But is Cyborg really who he thinks he is? Find out in CYBORG VOL. 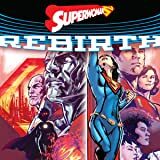 1: THE IMITATION OF LIFE, a part of DC Rebirth! 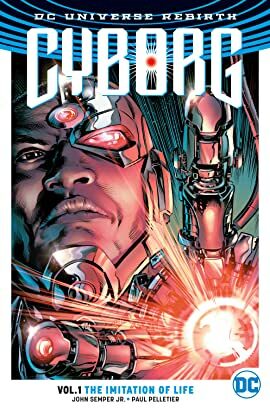 When a shocking discovery about his own origin makes Victor Stone question everything he thought he knew about his identity and his humanity, it seems Cyborg might be more machine than man after all. But if that’s the case, which side will Cyborg take when a mysterious cybernetic entity decides to start a war between man and machines? 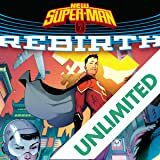 Now, the people Victor Stone cares about the most are caught up in the crossfire, and the choices he makes may mean the difference between the survival of mankind and an artificially intelligent future. Can Cyborg display the heart of a hero...or will he be torn in two by his dual nature? 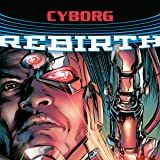 Cyborg is reborn for DC REBIRTH in this great new starting point graphic novel, thanks to animation writer John Semper, Jr. (Spider-Man: The Animated Series) and artists including Paul Pelletier (AQUAMAN), Will Conrad (NIGHTWING), Timothy Green II (RED HOOD AND THE OUTLAWS) and more! 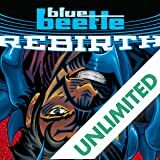 Collects CYBORG #1-5 and CYBORG: REBIRTH #1.